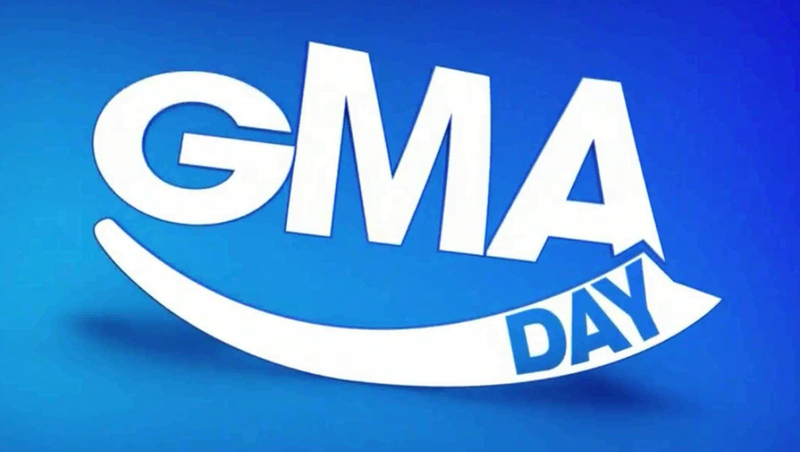 What happened to ‘GMA Day’? If you’re a fan of “GMA Day,” the “Good Morning America” spinoff hosted by Michael Strahan and Sara Haines, you might be wondering why it appears to have disappeared from the grid as of Monday, Jan. 28, 2019. Along with the new name came a new set and graphics. Both Strahan and Haines still host the show. In fact, the rebranding is said to be a way to put the focus more on them, rather than the “GMA” brand. The show’s format has been tweaked constantly since it debuted — and some changes continued with under the new name (with more likely to come). After the first day on the new set, many viewers complained about Strahan and Haines’ chairs on the set, leading to what the show joking called “Chairgate” and a “#Dare2Share” hashtag. However, if you like the new chairs or other furniture on the new set, here’s how to buy them. If you DVR the show, many DVRs picked up on the name change automatically, but you may want to double check your settings just in case. The show continues to air at 1 p.m. eastern, noon central and 1 p.m. in the the rest of the country.